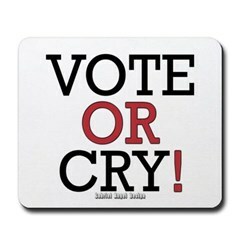 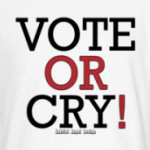 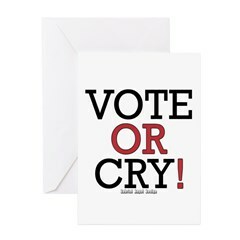 Dedicate this to the criers who aren't voting. 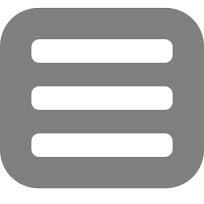 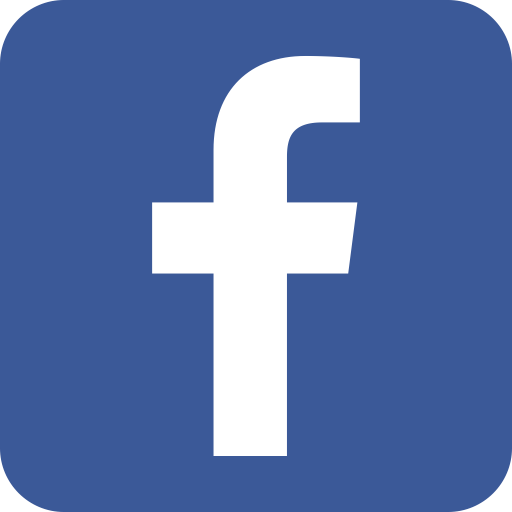 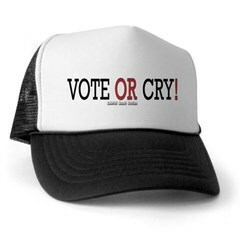 We have freedom of speech, but no one should complain about politicians without casting their vote. 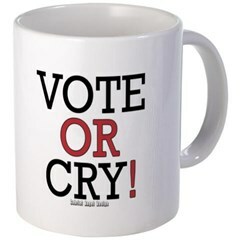 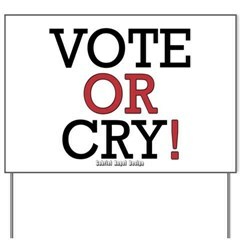 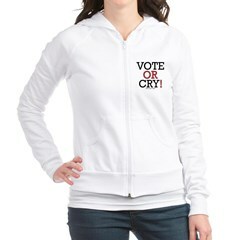 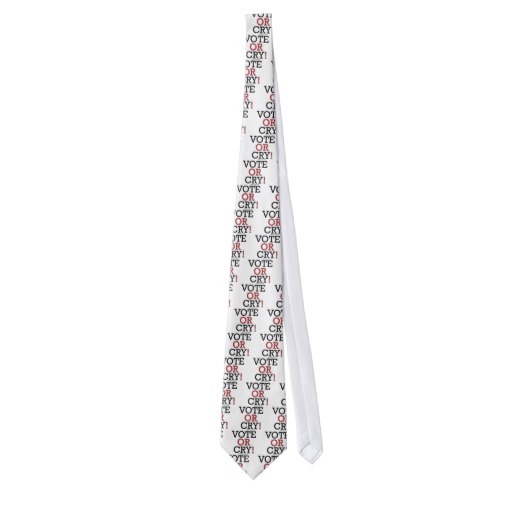 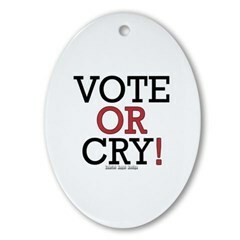 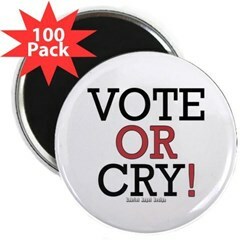 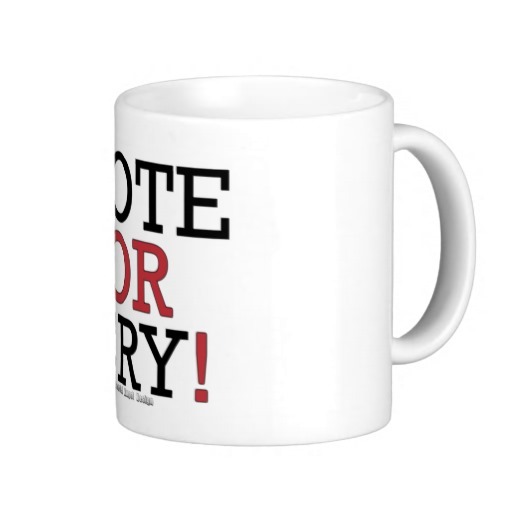 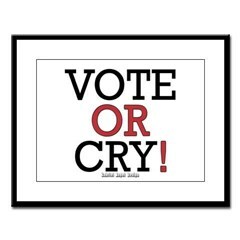 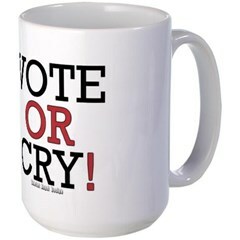 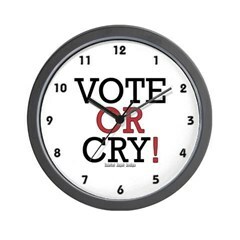 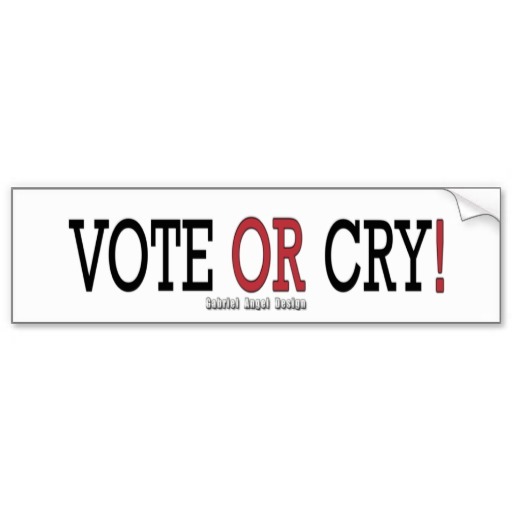 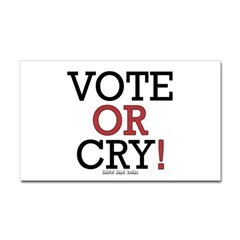 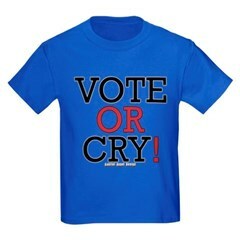 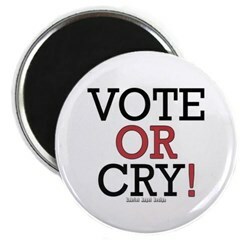 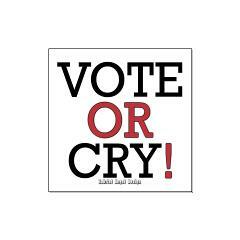 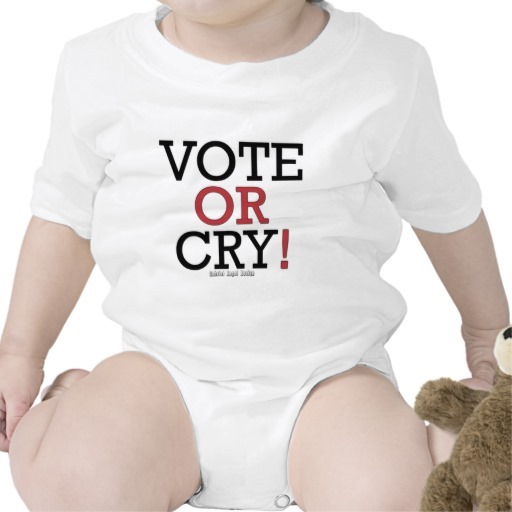 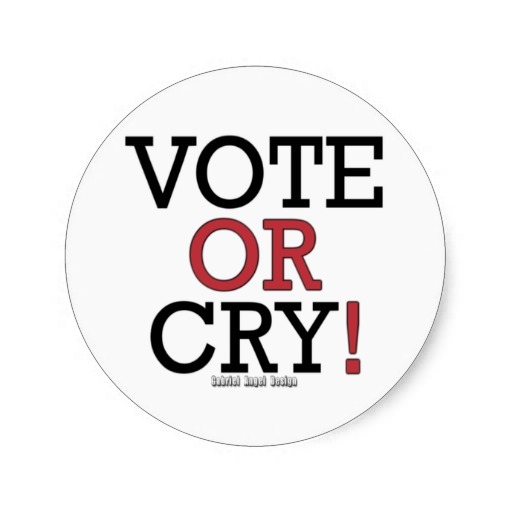 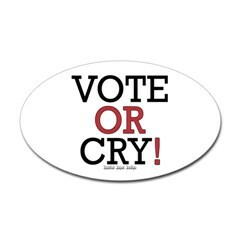 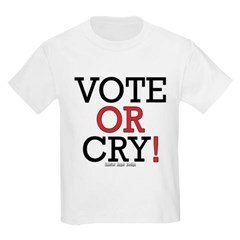 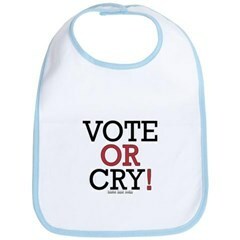 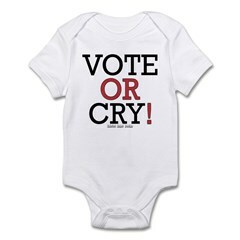 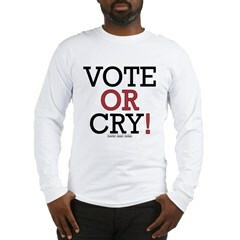 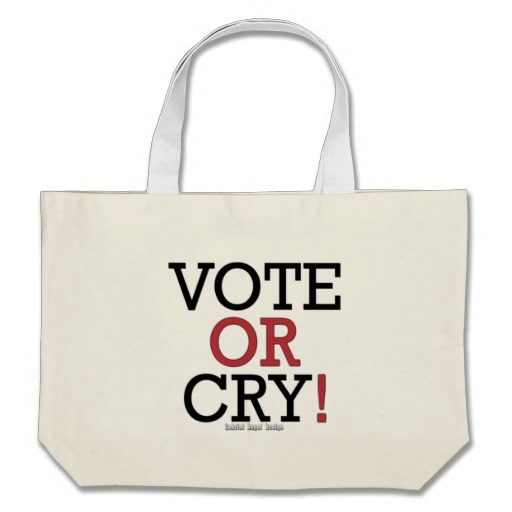 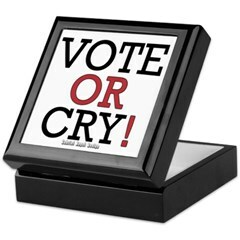 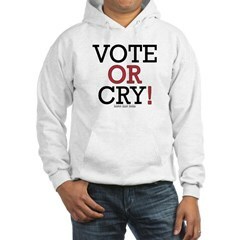 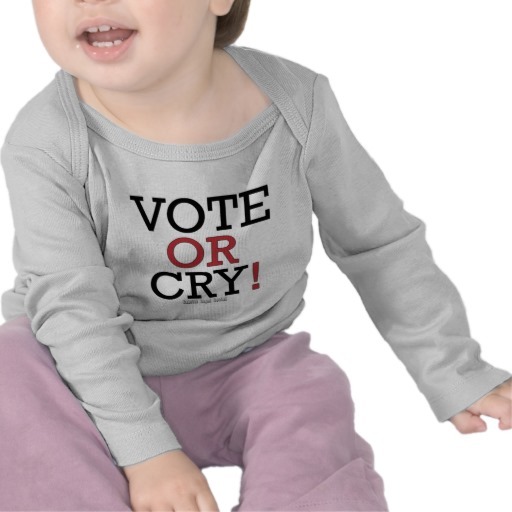 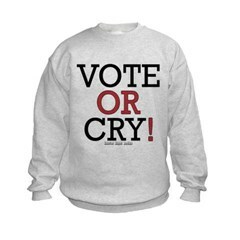 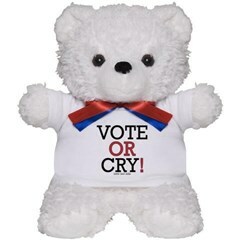 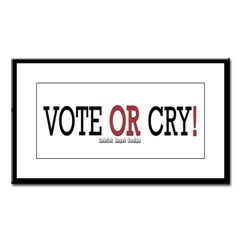 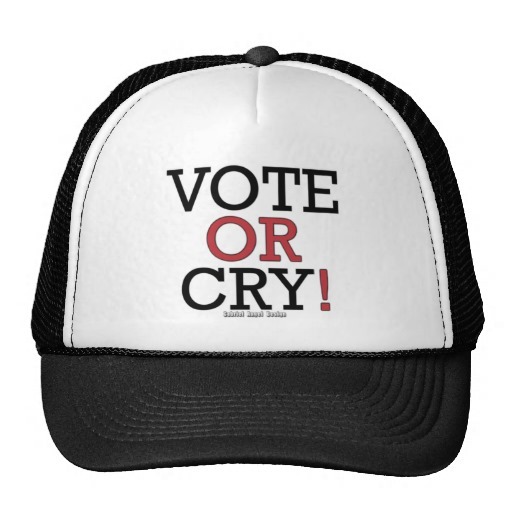 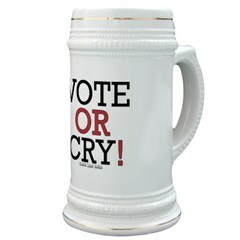 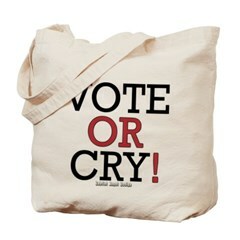 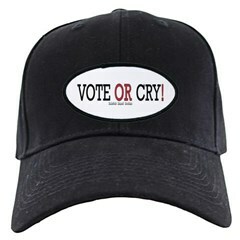 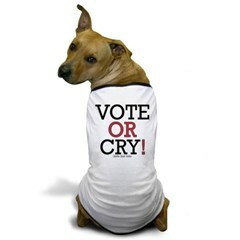 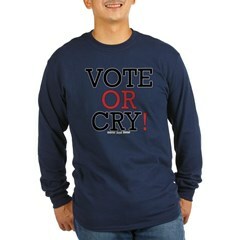 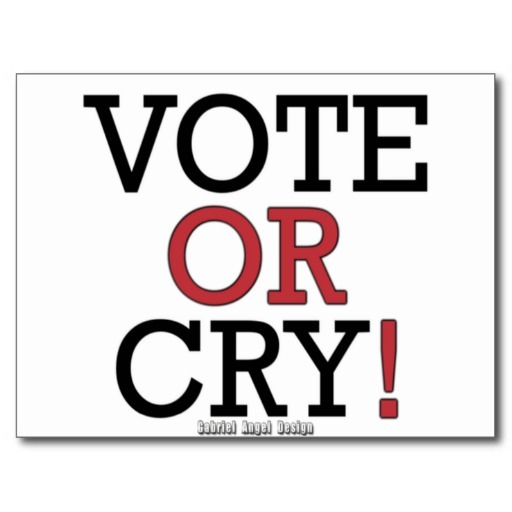 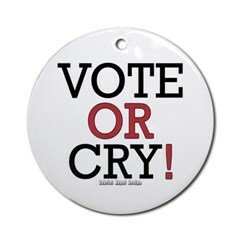 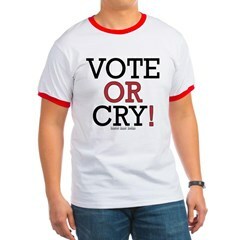 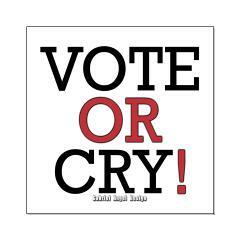 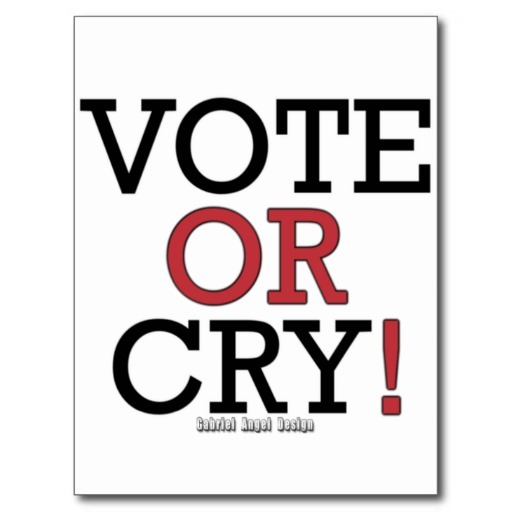 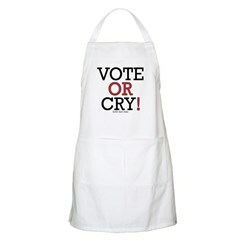 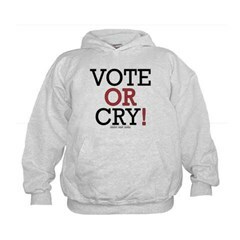 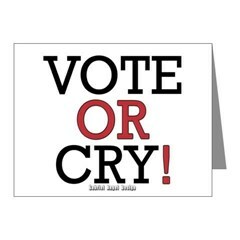 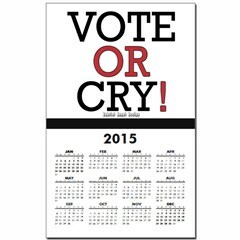 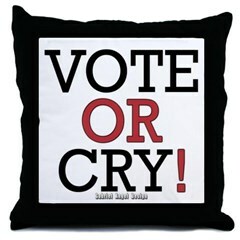 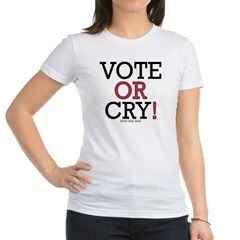 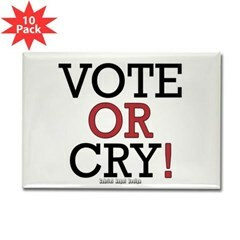 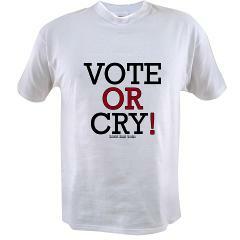 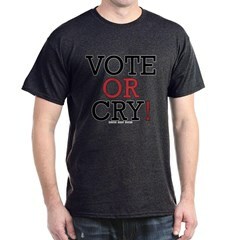 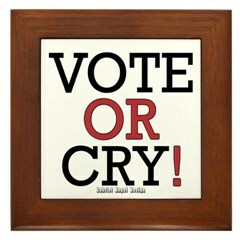 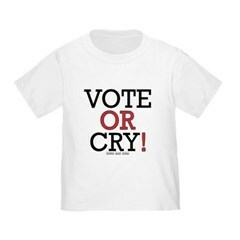 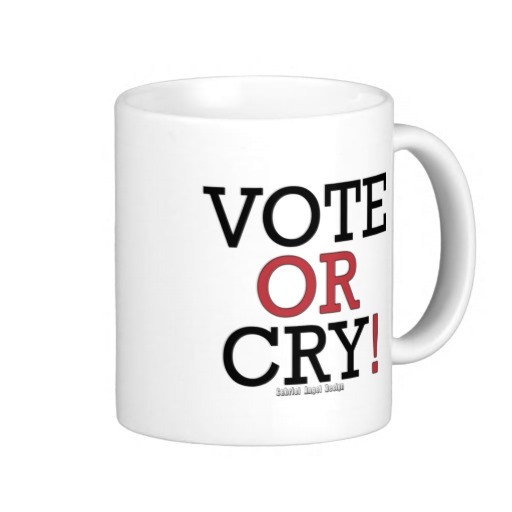 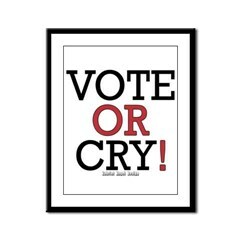 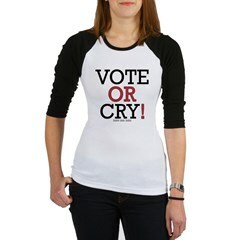 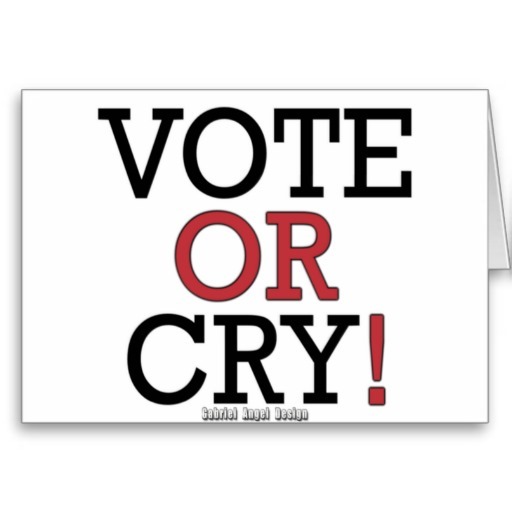 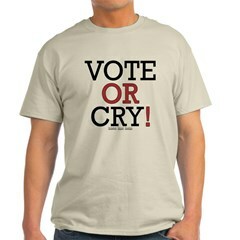 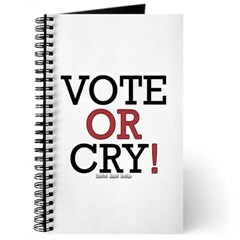 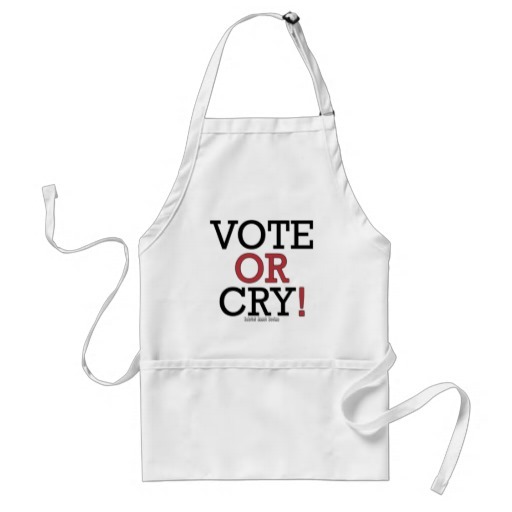 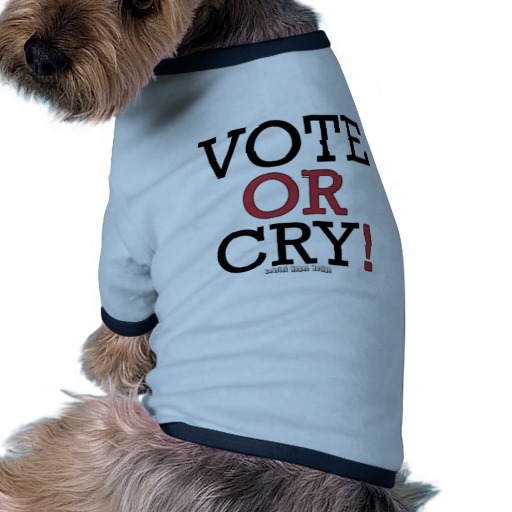 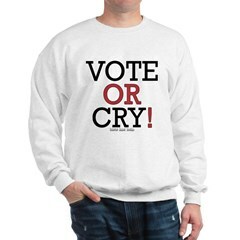 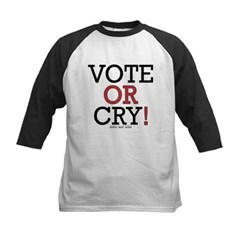 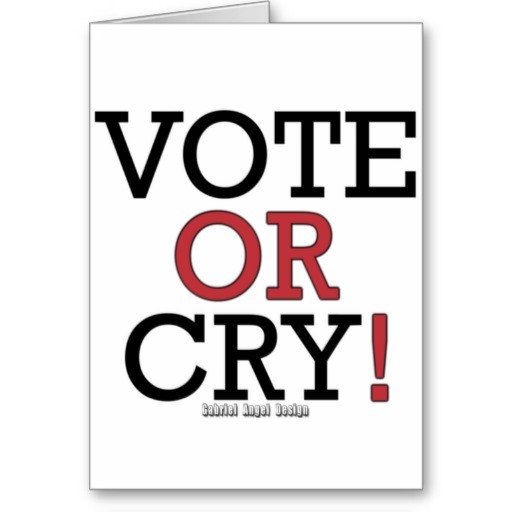 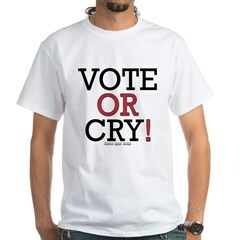 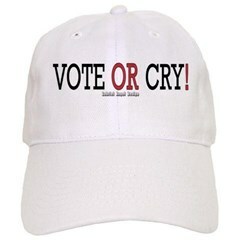 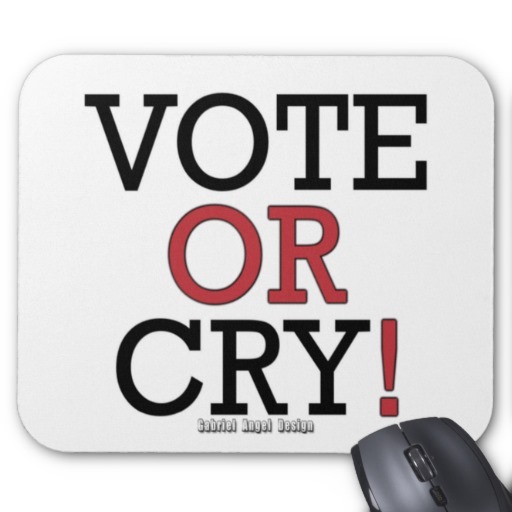 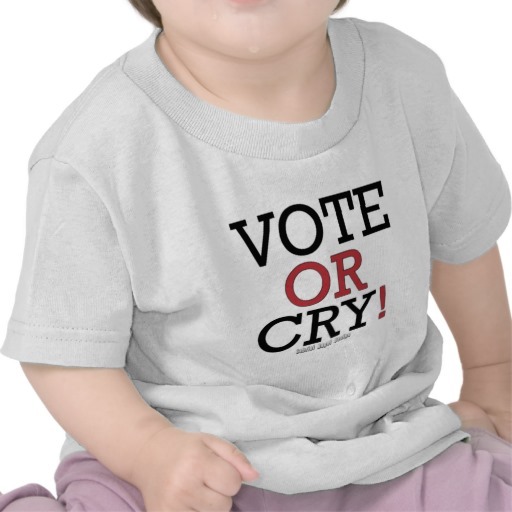 Now you can let the non-voters know that it's time for them to vote or cry!